New Construction at an affordable price!! 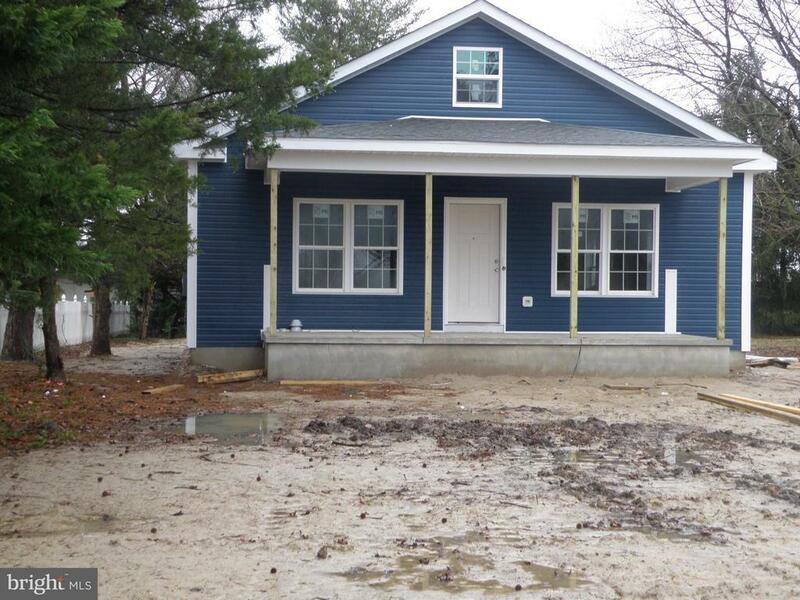 2 X 6 construction, all Appliances including washer and dryer, carpet & vinyl flooring. White Cabinets and Granite Counters. Split Floor plan, Town Water and Sewer. Close to shopping, restaurants, medical, etc.